UNIMA launches a call for participation in the international workshop “When youth When Youth Re-invent Heritage: Exploring roots of paper theater”, from 18th to 22nd of September 2018, Charleville-Mézières, France. made up of, and to allow them to invest, conserve, and proclaim a heritage in the future that has been professionally established. 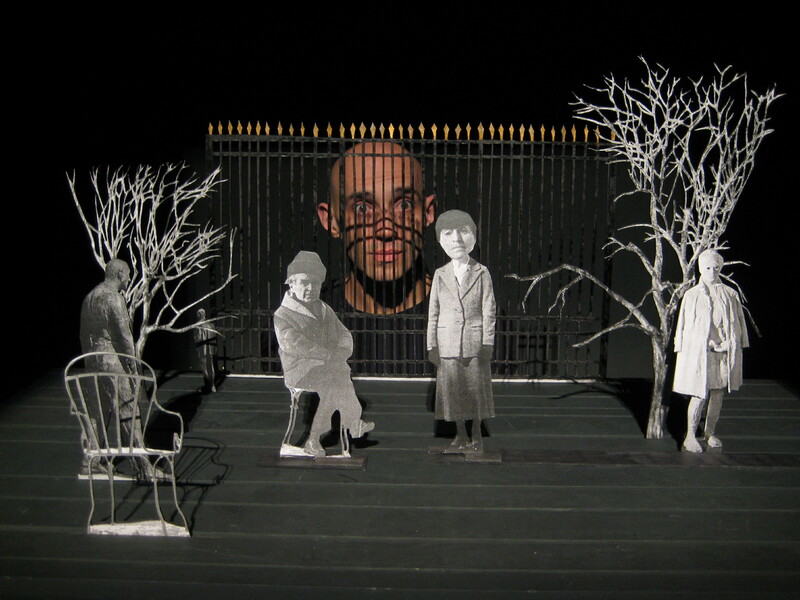 This workshop on Paper theater is leaded by Alain Lecucq and Narguess Majd, considered to be the founders of a new approach to paper theatre. After a brief introduction to paper theatre, participants will work in groups on selected texts of UNIMA’s competition for young authors (organised for its 90th anniversary). This first part will be followed by two days working on their own. This workshops is part of a European project. It’s a larger framework of 5 workshops, leading to a European production for 2019. It is welcomed by the J-365, festival organized by the International Festival of Puppet Theater of Charleville-Mézières. I presented my first workshop on (paper theater in Egypt). It was not known by this workshop. Please help with written papers on the history of the paper theater. Hola, tengo 44 años y me encataria participar, ¿pueden hacer una excepcion?